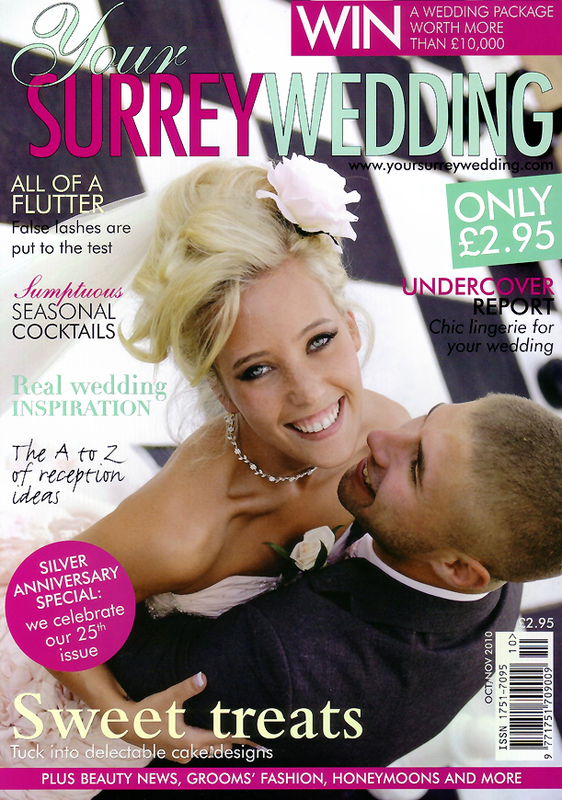 I am very excited about my first cover image which is out now featured on Your Surrey Wedding Magazine. 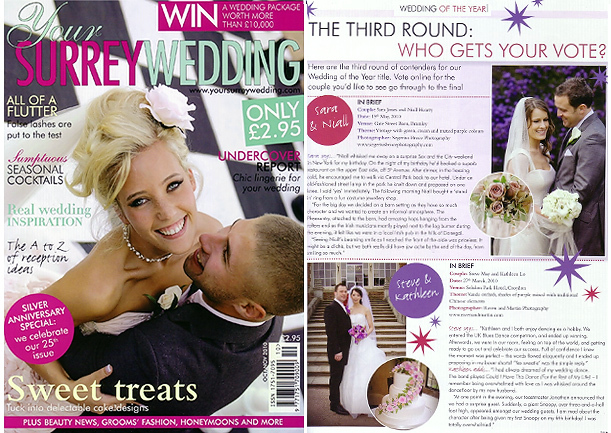 Another one of our couples is featured inside the magazine for the Wedding of the Year competition. 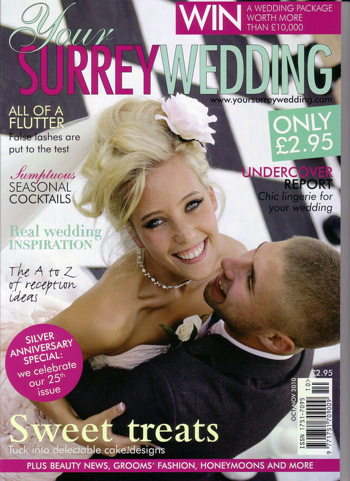 SARAH & NIALL’S WEDDING at Gatestreet Barn in Surrey.